Submitted Photo (CARTS) recently launched its Facebook page and its new all day passes. JAMESTOWN — The Chautauqua Area Regional Transit System (CARTS) recently launched its Facebook page and its new all day passes. The CARTS Facebook page establishes an additional means for CARTS to connect with potential and current customers. 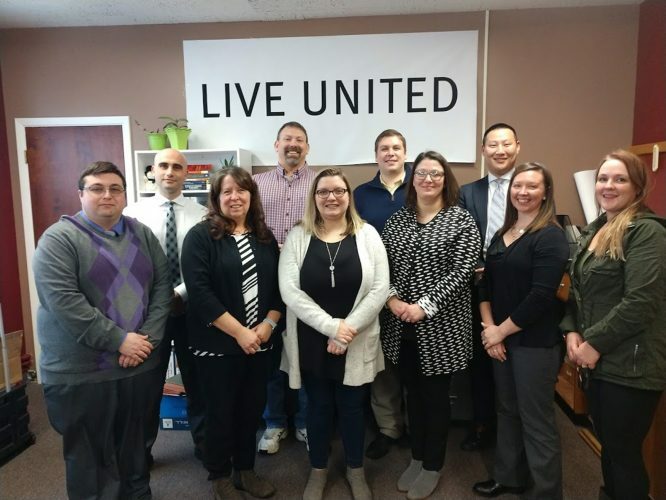 It provides a platform where we can further raise awareness about our offered transportation services, available routes, and bus fares that can help residents and visitors conveniently and affordably reach their destinations throughout Chautauqua County. It also serves as an easy communication tool so bus users can get important updates on CARTS closings or delays. CARTS also announced its new pilot program which gives riders the option of purchasing All Day Passes. These passes are only for CARTS’ city fixed routes in Dunkirk and Jamestown and they allow individuals to ride the CARTS bus all day as many times as they want within one or two township zones. All Day Passes are $6 for travel in one zone and $8 for travel in two zones. In Dunkirk, All Day Pass riders can reach destinations in Dunkirk and Fredonia; and in Jamestown riders can reach destinations in Jamestown, Falconer, Celoron and Lakewood. 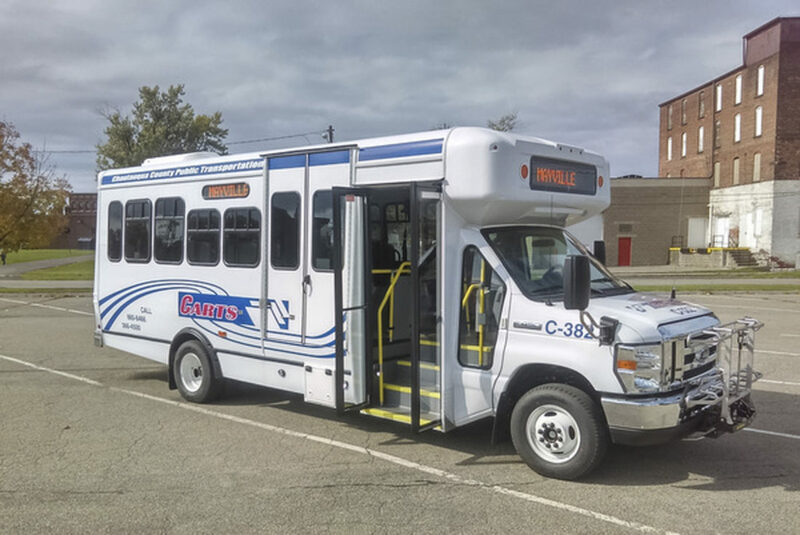 “This all-day pass is a first step in relooking and enhancing the CARTS service and making it a more convenient and accessible mass transit option for the residents and visitors of our county,” said Chautauqua County Executive George Borrello. For more information about CARTS, visit www.co.chautauqua.ny.us/799/CARTS or www.facebook.com/CARTS.NY/, or call 800-388-6534.